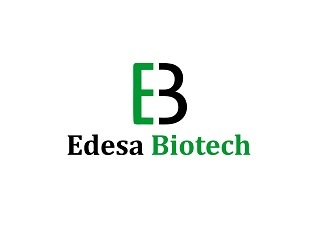 Edesa Biotech Inc., a clinical-stage private company announced today the completion of a $7 million Series A financing. The internationally syndicated investment was led by Lumira Capital and included participation from Pharmascience Inc., Inveready Technology Investment Group and a number of Canadian family offices. The funds from this financing will be used to support the growth and continued development of Edesa Biotech’s innovative product pipeline.